If you have been looking for an end-unit in popular Cameron Station, this is the one! This Franklin model with full bump-outs on all three levels has been updated throughout. Walk in on the ground level to a welcoming foyer, large recreation room and a half bathroom. The main level has an open kitchen with island and dining space, black stainless appliances, granite counters, under and over cabinet lighting and hardwood floors; family room with gas fireplace; open living room; and a half bathroom. There are three bedrooms are on the upper level and the master suite has a sitting room, large walk-in closet and updated bathroom with soaking tub and separate shower. Two additional bedrooms and an updated hall bathroom complete the upper level. Some updates include a new water heater, new entry level flooring, new hardware, new lighting, updated bathrooms, and fresh paint. Enjoy the Spring season on the back patio and walk to the many community amenities including an outdoor pool, community center, parks, trails, playgrounds and more! Cameron Station is conveniently located close to Old Town, shopping, and commuter routes. Directions:Cameron Station Blvd, Left on John Ticer Dr, Left on Gardner, Right on Waple Lane to 5013 on left. Convenient guest parking next to home and around the corner. SchoolsClick map icons below to view information for schools near 5013 Waple Ln Alexandria, VA 22304. Home for sale at 5013 Waple Ln Alexandria, VA 22304. Description: The home at 5013 Waple Ln Alexandria, VA 22304 with the MLS Number VAAX203882 is currently listed at $662,000 and has been on the Alexandria market for 71 days. 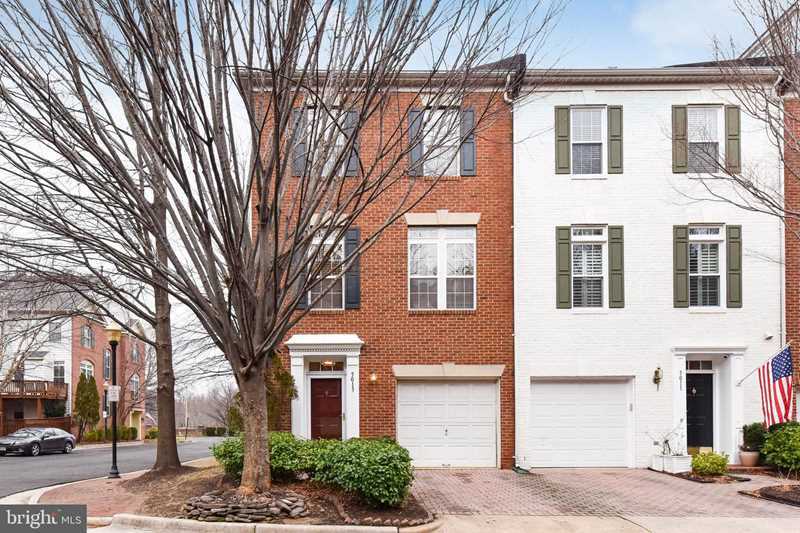 You are viewing the MLS property details of the home for sale at 5013 Waple Ln Alexandria, VA 22304, which is located in the Cameron Station subdivision, includes 3 bedrooms and 4 bathrooms, and has approximately 2380 sq.ft. of living area.